Following this surrender, the first appearance of Al Mahdi before the ICC Preliminary Chamber was held on 30 September 2015. The confirmation of charges hearing was provisionally scheduled for 18 January 2016. 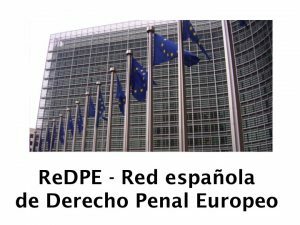 Following the request of the defence, supported by the Prosecutor, Judge Cuno Tarfuser decided the postponement of the confirmation of charges hearing to take place on 1 March and, if necessary, to continue 2 March 2016. On 1 March 2016, the confirmation of charges hearing against Mr Al Mahdi was held at ICC. 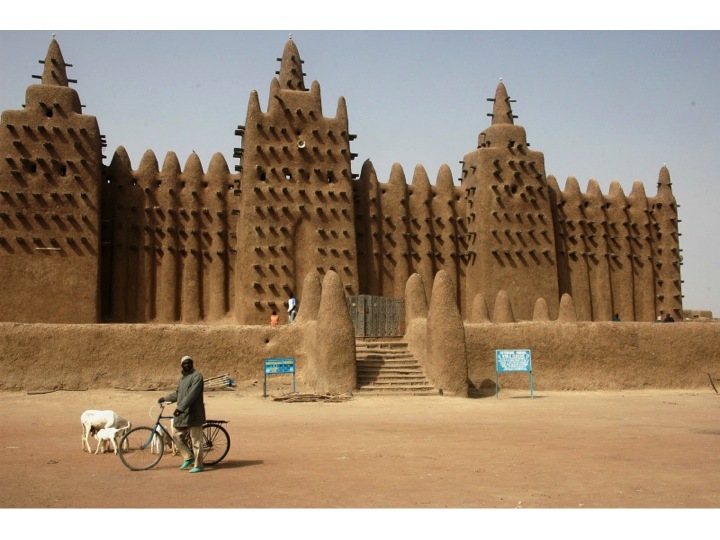 In this hearing, ICC Prosecutor presented evidence enough to sustain that the accused person committed war crimes against sanctuaries and other sacred places of Timbuktu. Mr Al Mahdi acknowledged his guilt. On 24 March 2016, the Pre-Trial Chamber confirmed the charges against Mr Al Mahdi. The trial took place on 22-24 August 2016. At the beginning of this trial Mr Al Mahdi admitted his guilt. 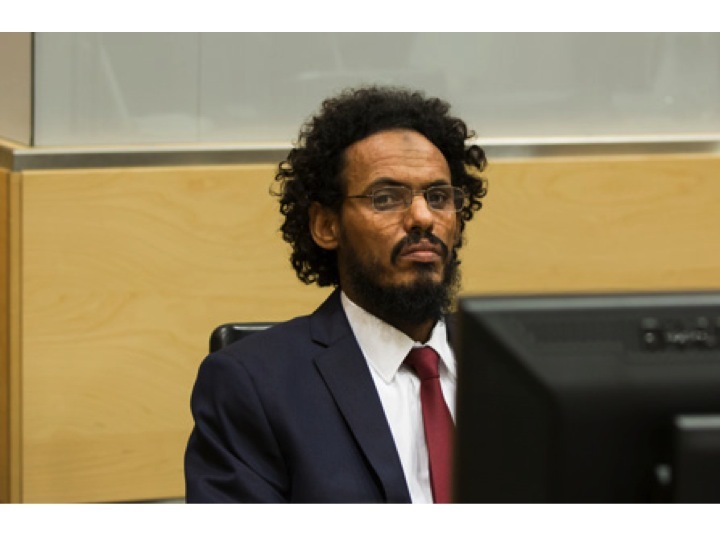 On 27 September 2016, Trial Chamber VIII found Mr Al Mahdi guilty beyond reasonable doubt as co-perpetrator of the war crime consisting of intentionally directing attacks against religious and historic buildings in Timbuktu, Mali, in June and July 2016. Al Mahdi was sentenced to nine years´ imprisonment. GUTIÉRREZ ZARZA, Ángeles: “La destrucción del patrimonio histórico como crimen de guerra: los Templos Sagrados de Tombuctú, Al Mahdi y la Corte Penal Internacional”, in Diario La Ley, n. 8664, Monday 14 December 2015. BLOG & NEWS – ICC Case re the destruction of Timbuktu mausoleums: confirmation of charges hearing postponed until 1 March 2016. 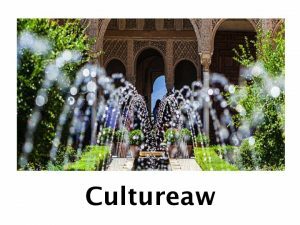 BLOG & NEWS – Mr Al Mahdi declared guilty of war crime of attacking historic and religious buildings in Timbuktu.